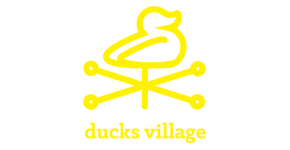 Duck's Village is conveniently located near University of Oregon and Lane Community College. Duck's Village offers large bedrooms, a convenient location, a great management team, and an overall real value for off campus housing! Our apartments come fully appointed; including major appliances, cable and wireless internet in each apartment, and central heat and air conditioning. Each unit is attractively furnished, creating a casual, comfortable living space, allowing you to forget the hassles of moving; bring your personal belongings and accessories and you are HOME. Our efficient floor plans provide plenty of living and storage space, allowing you to comfortably have friends over or spend a quiet evening at home.